Looking to grow your business, have financial freedom and uplevel your life? Project Life will motivate you to make decisions, move forward and in general, be a badass. 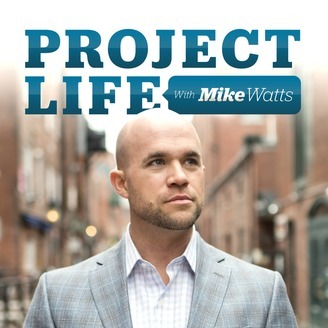 Join Mike Watts as he navigates the journey between running an online business, raising a family and being a man in this life. 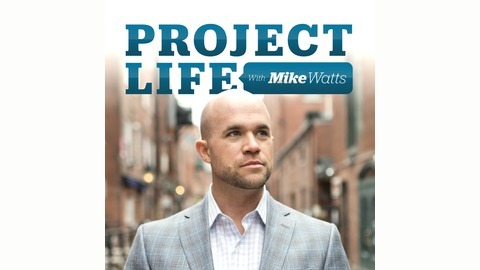 Today Mike is talking about why he is shutting down Project Life with Mike Watts. Enjoy the episode. Also if you are interested in the One Funnel A Day Program discussed in the beginning of the episode, Click here. 18.60: What Does It Mean To Be A Good Man? 18.58: How Life Has Changed With 2 Kids?